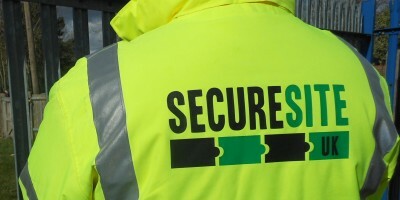 Secure Site UK is proud of its team of professional uniformed security officers and security dog handlers. All officers are SIA licensed, DBS-checked, thoroughly vetted to BS 7858 and of the highest calibre. They are all properly supervised, with emphasis placed on their punctuality, professionalism, clear communication, diligence and record-keeping, in order to meet high expectations and their responsibility to protect vulnerable property against vandalism or theft. 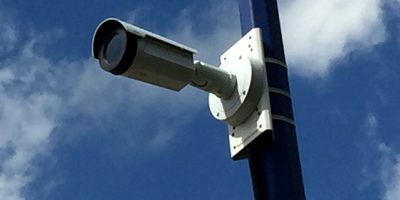 Immediate detection and a rapid response are essential to prevent or limit damage or theft – but what if guarding is not in your budget? The answer is our VideoGuard range of motion detector and CCTV cameras that send footage back to a remote monitoring station. Being wireless means they can be positioned without restriction around your site to ‘watch’ vulnerable areas. When triggered, any unexpected activity can be immediately responded to and threats prevented. 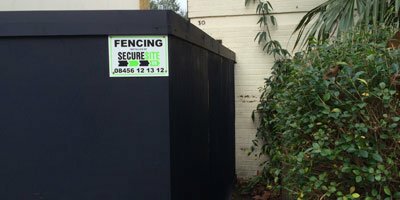 Secure Site UK supplies and installs a wide range of perimeter protection options, from next-day erection of temporary fencing to permanent installations, including Heras panels, three wooden site hoarding options, concrete vehicle and pedestrian protection barriers and metal palisade fencing. Being supplied from stock with a fabrication team on hand to build gates to non-standard sizes, avoids unnecessary delays or compromises so you get the protection and flexibility you want. 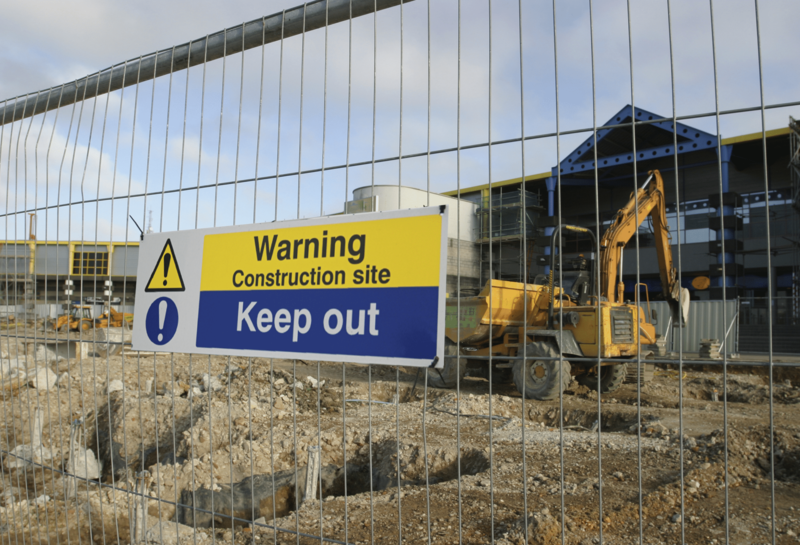 Restricting and monitoring the movement of numerous contractors in, out and around a site is notoriously difficult, especially when ensuring each is correctly qualified. 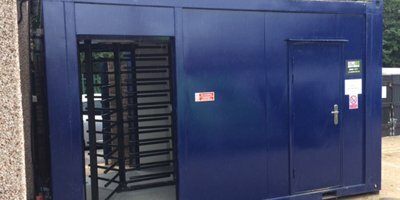 With single, double and bi-directional in-line hoarding or turnstile cabin designs incorporating biometric technology, our access systems provide essential control, cost-effectively and reliably, with automated time and attendance (T&A) records providing evidence in disputes as well as fire registers in the event of evacuation.